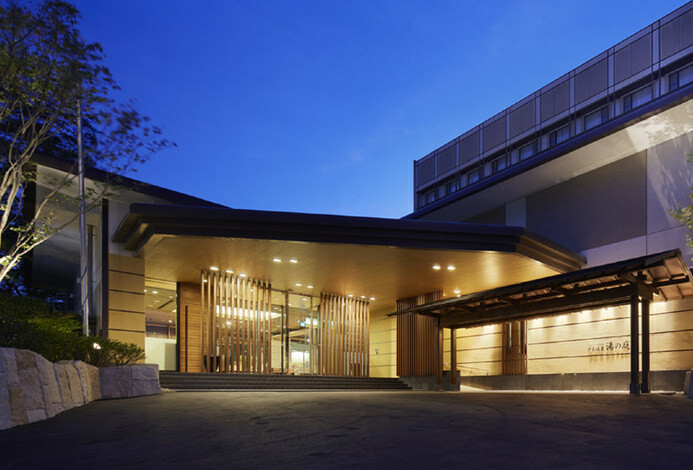 From the moment you step foot in the hotel, you will be overwhelmed by the feeling of nostalgia and serenity. It is as if you have arrive at a caring, wholesome spiritual hometown which will feel like a time from long-lost memories. Such a place is here at Nanraku. From south facing windows in the guest rooms, you will forget the busyness of day to day life due to the relaxing atmosphere from the sun's warmth and the flowing river surface. For dinner, there is an abundance of selected riches from south Izu and seasonal ingredients put into our local cuisine. We use fresh produce from land and sea: the dishes will put your mind and body at ease. 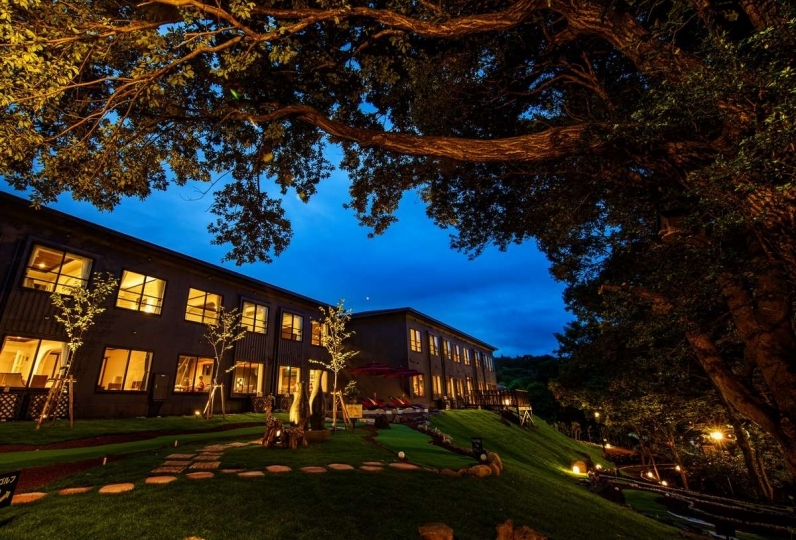 One of Nanraku's Japanese style hospitalities is the menu which changes carefully with the seasons. Please enjoy Nanraku's cuisine. Another of Nanraku's charms is the spa baths. There are 2 places with 6 types of hot water which have the feeling of a countryside spa hotel. Furthermore, you can enjoy 17 kinds of baths that you can reserve for private use in 10 places, which are free of charge. 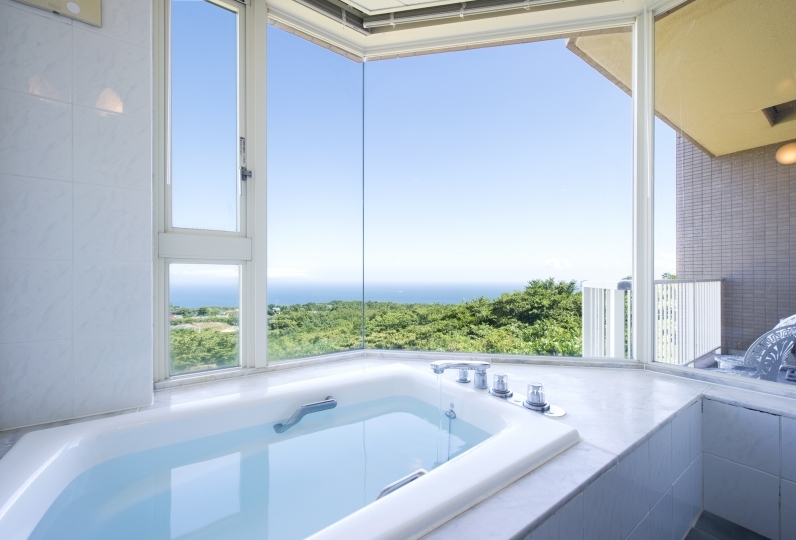 There a variety of bathtubs: such as vase-shaped baths, white cedar lie-down baths, sleeper open-air baths, and so on to the extent that they cannot all be fully enjoyed in one day. Please enjoy luxurious bathing with family, friends or a special person. Moreover in the hotel, you can try the famous local countryside breakfast, Suiton, or pound mochi, which is held in the 'Furusato Kobo' room. Over 100 types of fruit wine are lined up in our retro Japanese style fireside bar, 'Chirian' and you can relax after taking a bath in 'Yuri Ocha', a conversation lounge. 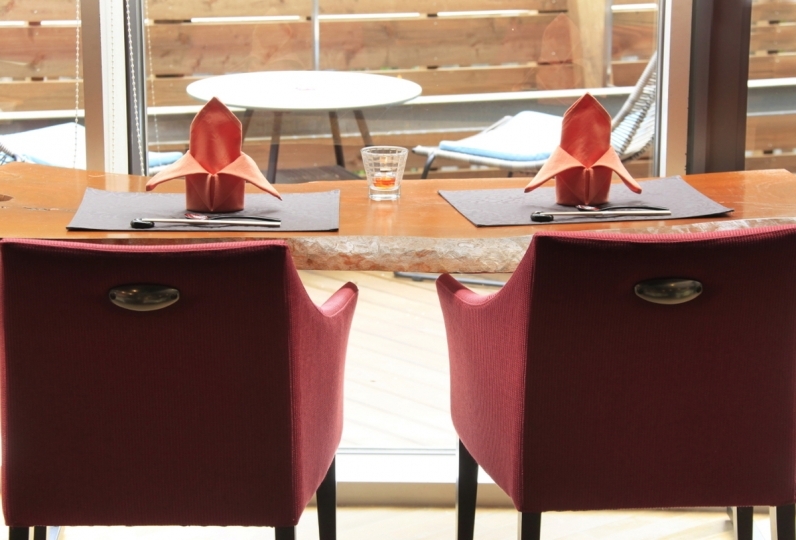 Inside the hotel, we have prepared spaces here and there for you. Please return to your spiritual hometown. Won't you spend time here and release your tension? Everything were perfect there, especially the service, thank you all for giving me a wonderful memory, hope see you soon... Read more Everything were perfect there, especially the service, thank you all for giving me a wonderful memory, hope see you soon. Everything were perfect there, especially the service, thank you all for giving me a wonderful memory, hope see you soon. It was a second stay but this time it was a very satisfying stay. Hospitality was also polite, and we responded to questions from here in detail. 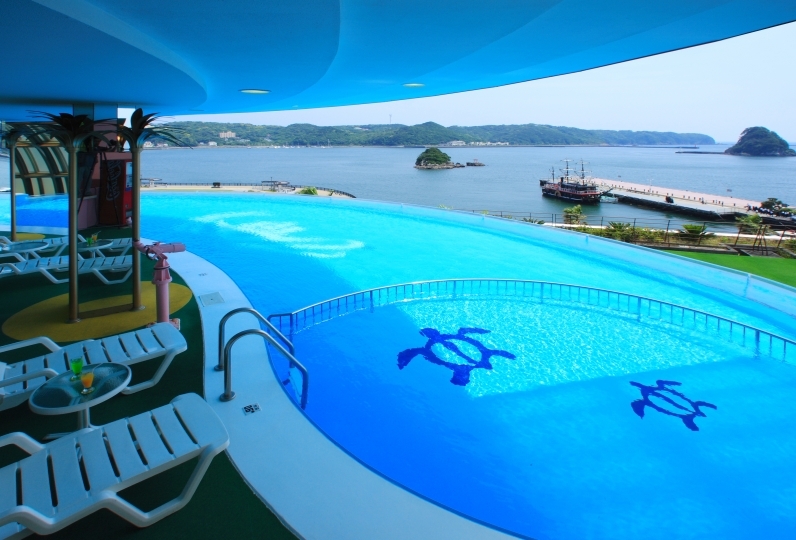 Besides the public bath, we wanted to be able to use without having time limit as well as free of private room bath. Dinner, quality and quantity were satisfied. Despite the fact that the evening meal was also barely finished, thank you for receiving my order without receiving a bad face. If there is opportunity, I would like to interfere with you. Thank you very much. Home-made fruit alcohol and sweet tastes fill the Japanese style hearth-side bar. The fusion of the retro hearth and gentle light emitted by a Western style lamp creates a nostalgic feeling of an old private home. According to your wishes, we can prepare fruit alcohol-based original cocktails. We can also deliver drinks to your room. 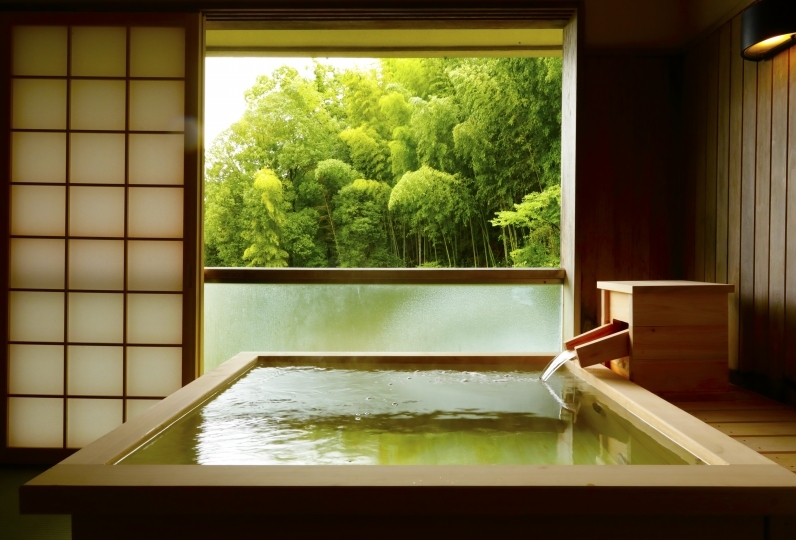 It is said that the water has flowed since the Eiroku era in Shimagamo spa bath. The spa bath at first prospered with the aim of being a medical treatment spa. The bath water is of the sodium-calcium-chloride variety. It contains salt similar to sea water: the water is clear and salty. Various kinds of rich private and communal baths are available forever with the natural water leaving your body feeling warm. The chartered baths, which are characteristically of a luxury width and scale, can be used for free. Indoor and outdoor spa baths are included in 4 large bathing area. 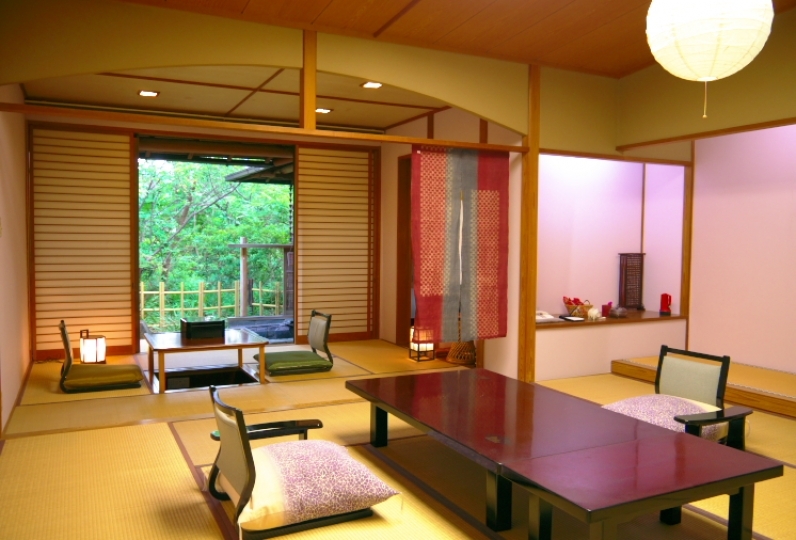 There are 3 hideout-like family baths as well as a vase, stone, and cypress open-air baths. There are 17 unique extravagant kinds of bath in 10 areas for rental. Enjoy immersing as a family or with your companion. There are 2 communal baths with varying attractive points. 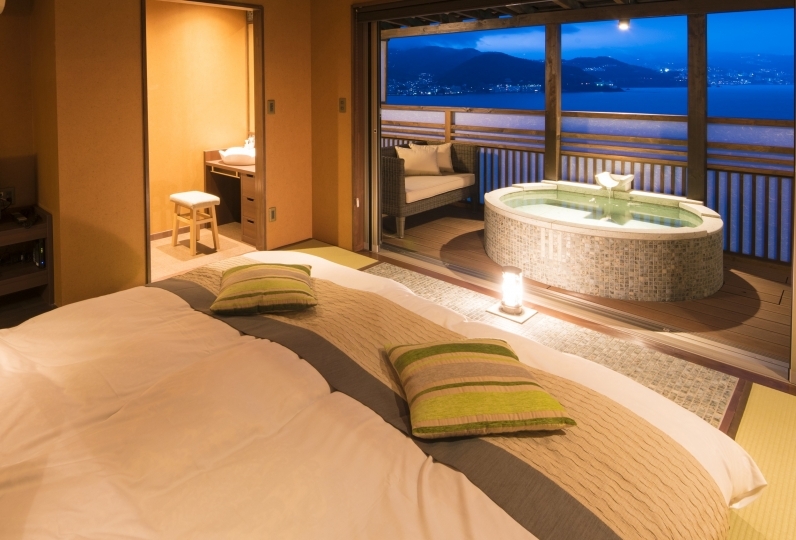 'Jinbei no yu' has 3 open-air baths: a white cedar bath full of rural beauty, a natural rock bath, and a vase bath. Spread gems and stones are characteristic of a home bath's healing water. 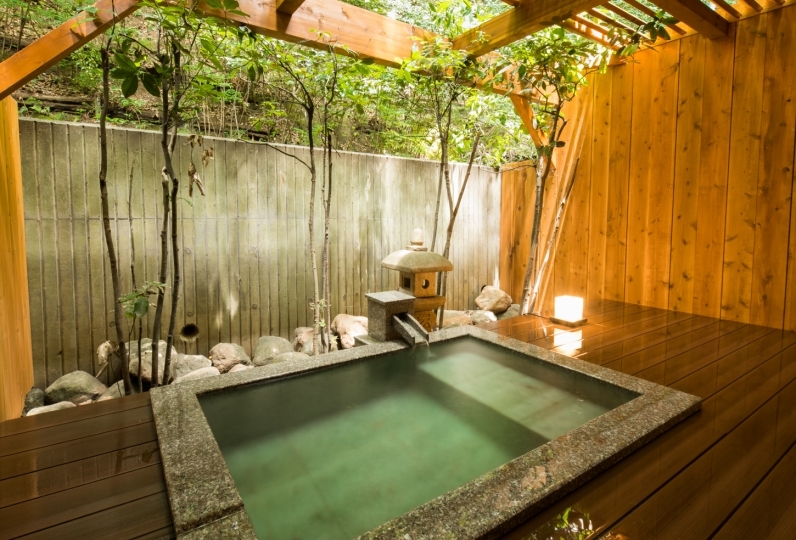 In the one other communal bath, 'Miya no yu', there is a spacious purely Japanese style open-air bath and an indoor bath adapted to a modern style. Please enjoy visiting 6 kinds of baths in 2 spaces. 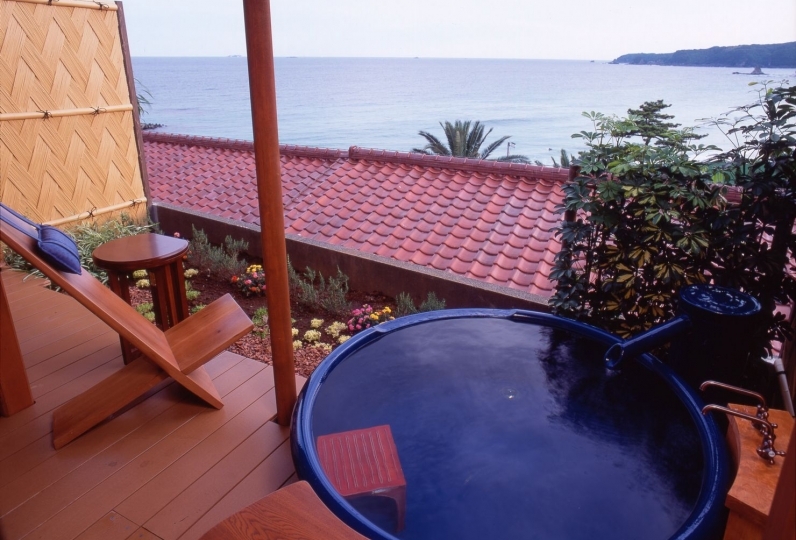 The court in front of the Japanese style hearthside bar 'Chisato Hermitage' has a hand and foot bath. Please make use of this 'foot bath cafe' as the tables can be moved. 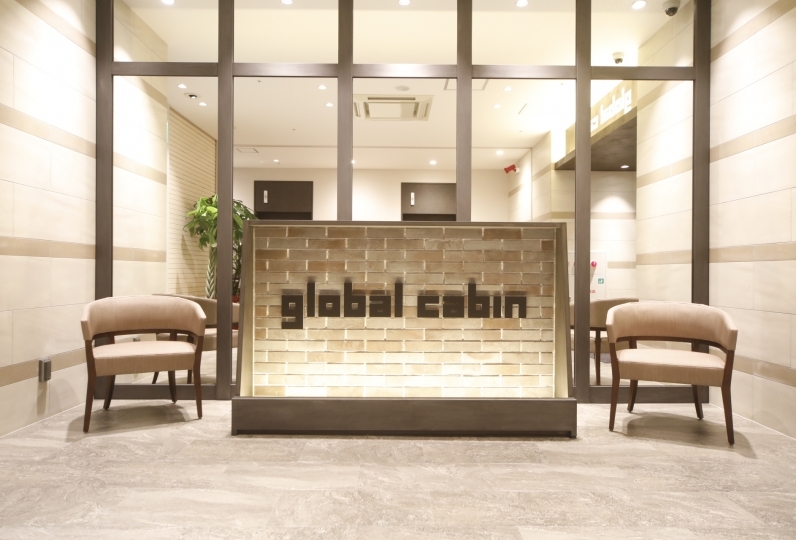 Upon check-in, there is a relaxation lounge where you can take in a deep breathe. Green tea and Japanese sweets are prepared and offered. We serve green tea in the mornings and hand-squeezed fresh juice in the evening. 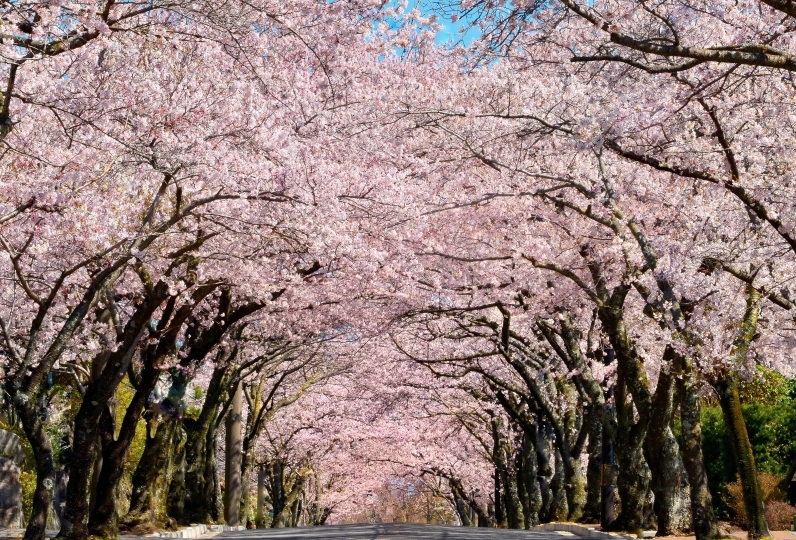 From 7am every morning, we offer the famous 'Nanraku inaka suiton'. Homemade tastes are sprinkled onto good old Inaka Suiton, resulting in a Japanese hometown taste and an 'ahhh' feeling to soak in. Please go ahead and taste Suiton, which will continue to be a protected secret recipe. On Saturday from 8:30pm after dinner, we hold Omochitsuki. Omochitsuki, which is loved by children, is a Nanraku event overflowing with smiling faces. Freshly pound rice cake can be enjoyed. ※ From Izukyu-Shimoda Station, there is a free Nanraku pick-up bus. Please inquire in advance.